It's chilly November and that means more time spent indoors and the official start of tea season! 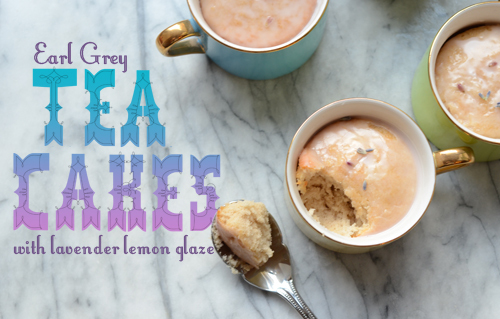 My favorite tea is Earl Grey and although I've never really cooked with it, I knew the distinct aroma would be perfect in a cupcake. 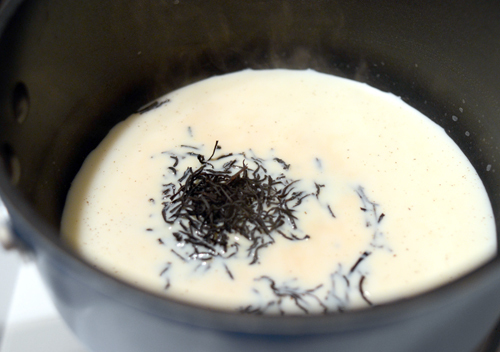 The trick is to steep the tea in the milk before adding it to the dry ingredients. I wanted to stay true to the simplicity of a cup of tea, so I opted for a lemon lavender glaze instead of a heavy buttercream frosting. 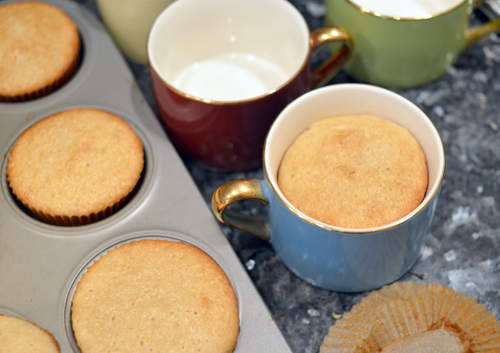 The result was a delicious Earl Grey cupcake with a tart and fragrant lavender lemon glaze. Yeah, I could really get used to this tea time thing. 1. Preheat the oven to 350 degrees. 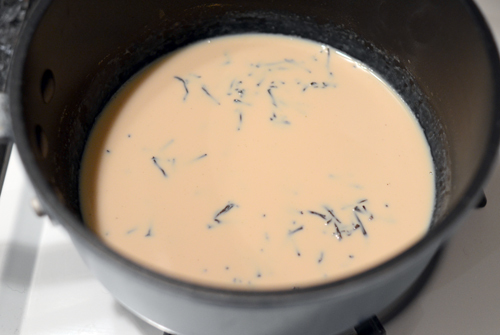 In a small saucepan, warm the milk on medium heat until it starts to steam (careful not to scald it!). Add the Earl Grey tea and turn the heat off. Let the tea steep for at least 15 minutes. 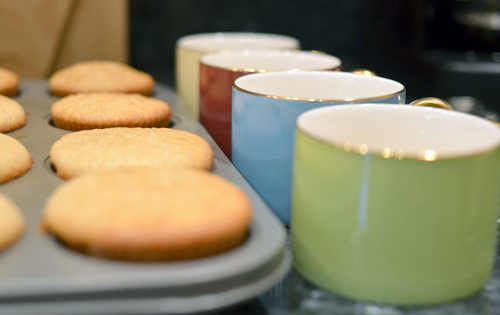 The more saturated the milk, the stronger the Earl Grey flavor is in your cupcakes. 2. 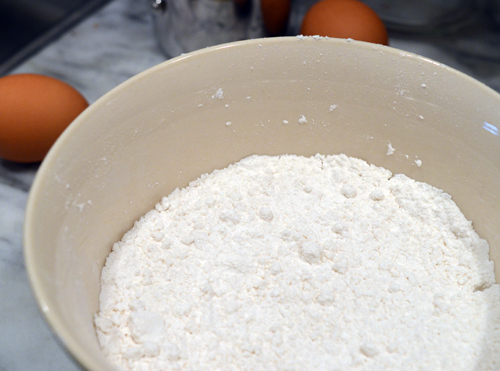 While the tea steeps, whisk together the flour, baking powder and salt in a medium sized bowl. Set aside. 3. 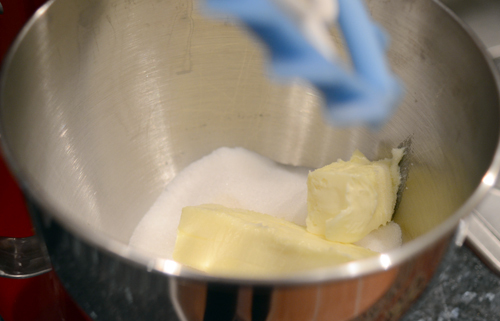 In the bowl of an standing electric mixer, beat the butter and sugar until light and fluffy. Add the eggs, one at a time, beating until just incorporated. Add the vanilla. 4. 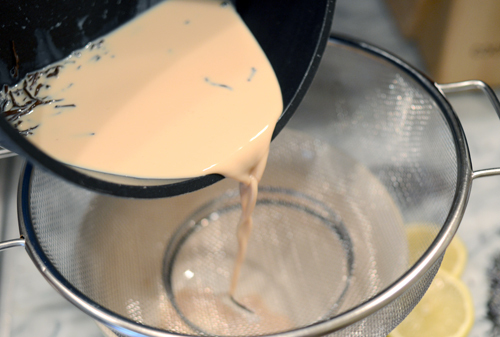 Strain your steeped milk into a large liquid measuring cup or small bowl with a spout. 5. 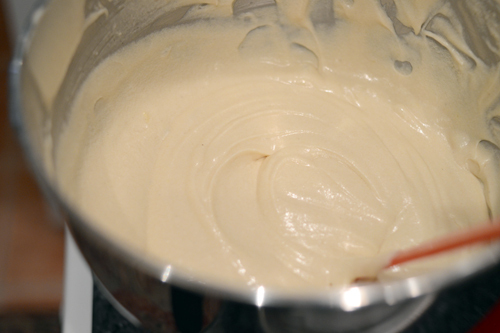 Alternate the flour mixture with the tea infused milk until the batter is completely mixed and smooth. 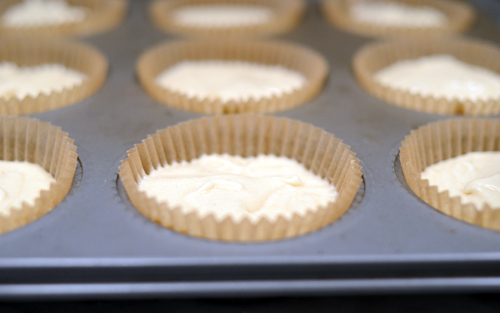 Divide the batter into a lined muffin tin. 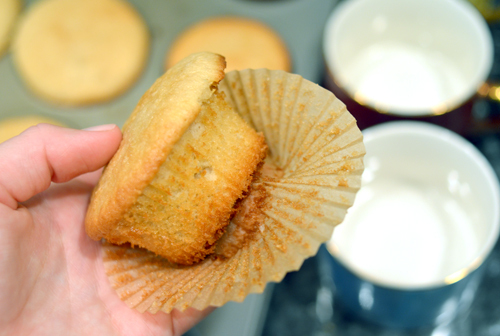 Bake for 15 minutes or until a toothpick comes out of the cupcake clean. 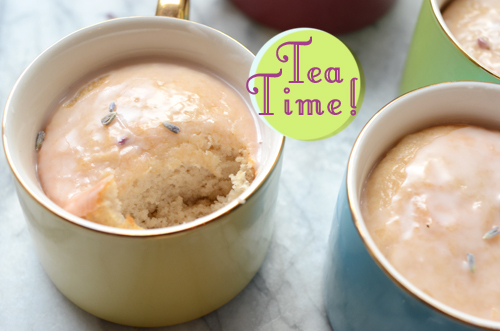 While your cupcakes cool, combine the lavender buds and lemon juice in a microwave safe bowl. Heat for 35 seconds. (Your juice will have a light pink hue). 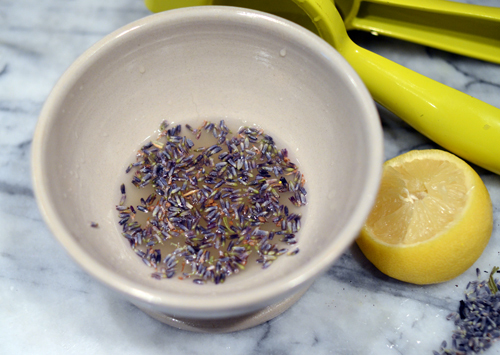 Strain the lavender buds and add the confectioners' sugar to the lemon juice. Mix until the glaze is smooth and no lumps remain. If your glaze is too thin, add more sugar. If the glaze is too thick, add a few drops of water to thin it out. 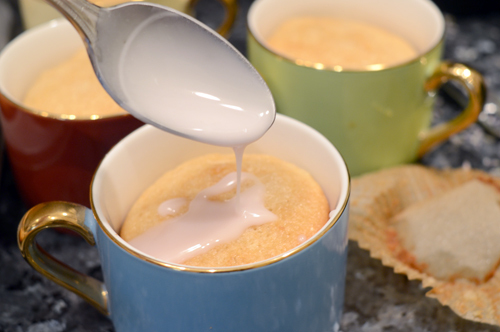 Remove the cupcake liner and carefully drop the cake into the tea cup. 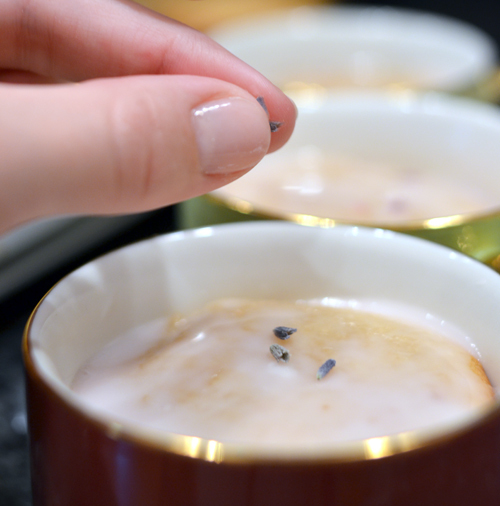 Spoon the glaze onto the cooled cupcake and garnish with a few lavender buds. i love earl gray! these cakes look so cool! 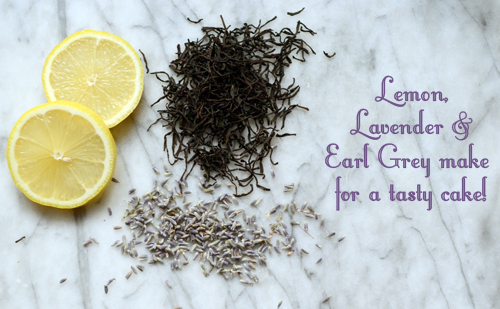 Lavender is such a wonderful ingredient. It might be interesting to even put some poppy seeds in the dough. These look delicious! Loved the idea of serving the cupcake in a cup.. I was just setting about making these, when I realized you don't give a temperature for the oven. Thought I'd ask on the off chance I'd get a reply while I'm preparing the batter. Otherwise, I just take a guess! Good catch!! 350 degrees.. Hope they turn out tasty! 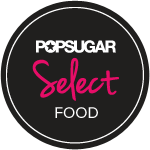 What if you don't have a standing electric mixer? A handheld mixer works too! 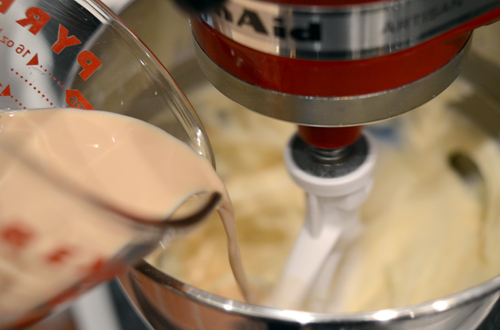 If you only have a whisk, just make sure the butter is very soft so the batter will come together smoothly.